A full porcelain crown is now the most commonly used aesthetic crown these days. This is due to its entire structure and frameworks that are made of porcelain. Its outer layer is known as enamel while the dentin layer is situated right below the enamel layer. 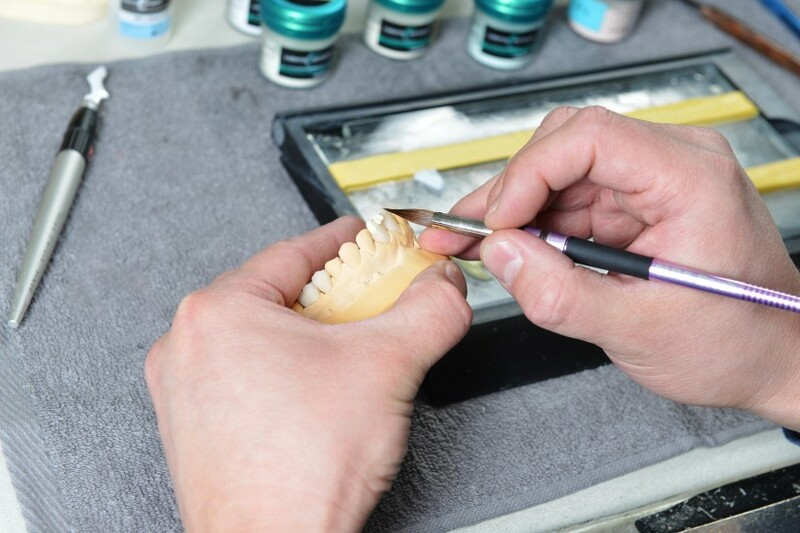 In applying a full porcelain crown, a reinforced porcelain core will be utilized as a framework mimicking the porcelain layer and dentin over the core that imitates enamel. This is when natural colors and light transmittance are achieved. Since it has no metal alloy framework, a full porcelain crown is biocompatible with the gingival tissues. It is also perfect for those patients who suffer from metal allergies. This is now the usually preferred crown for bridges, premolars and frontal teeth in the cosmetic dentistry. 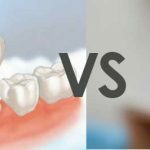 Similar with laminate veneers, a full porcelain crown is also appropriate if you already have eliminated grinding or clenching including bad habits. Remember that your smile matters and it gives its good impression to a lot of people around you. 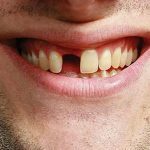 If your teeth or your front teeth are decayed or damaged, it may entirely affect the confidence level and the overall appearance that you have. This is the best choice of treatment applicable when tooth decay has already destroyed the original tooth. This is also in case that a severe enamel erosion or traumatic event has occurred. This makes a perfect option for those who grind and who clench their teeth that the structure of the teeth has already been sacrificed. A porcelain crown does not only imitate the original tooth considering its function but even its look. The procedure to follow for a full porcelain crown or porcelain veneers is carried out the same way possible with the crown. The tooth will be reshaped, cleaned and prepared before the treatment. The tooth will also be tapered in order that crown fit on top of the tooth. A temporary crown will then be fitted exactly on the tooth. And, there is a need to wait for 2 to 3 weeks before the crown is prepared. The patient tooth will now be fitted with a new crown. Our dentist will rough up the affected tooth and its surface using the etching acid. This will allow the crown to get a hold on to your tooth. When the desired fitting has been obtained, the crown will now be firmly fixed through the use of dental cement. For a patient like you, you need to be extra careful to avoid biting into foods that are hard to chew, clenching and grinding!